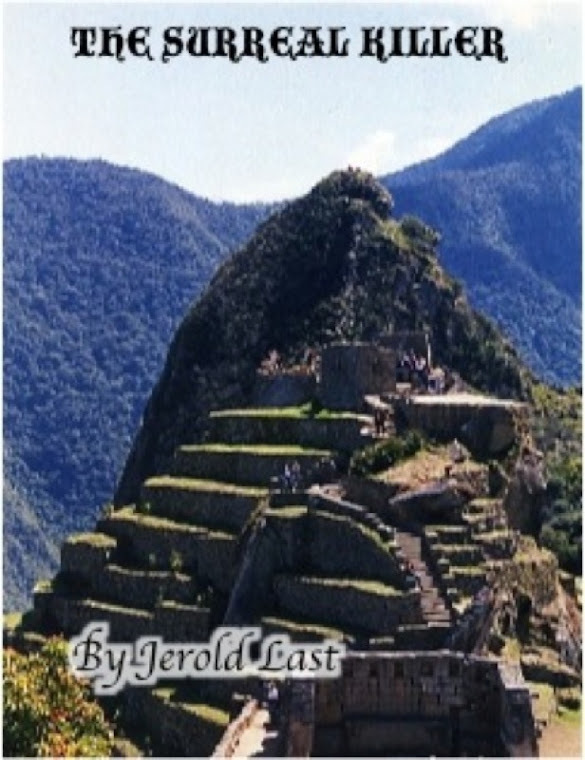 All about the South American Mystery novel series, also known as the Roger and Suzanne Mystery series, the practice of writing, guest posts by other mystery writers, and life in South America as a resident and as a tourist. There's also some "stuff" added every now and then. For those of you who have already read The Origin of Murder, here’s an update on events in the Galapagos Islands at a couple of places Suzanne and Roger visited in the book. Life seems to be imitating art here, or maybe it’s vice-versa. The Galapagos Tortoise whose photo adorns the cover of the novel probably started his/her life at the Darwin Research Station. For those of you who haven’t read the book yet, you should. It’s really very good as you can tell from the reviews on the Amazon book page*. The Charles Darwin Research Station is threatened with closure because the Station and Santa Cruz Island seem to be having a fight over the money coming into the gift shop of the Charles Darwin Foundation, which has supported the Station financially since shortly after World War II. There were complaints from local shop owners that the gift shop, in Santa Cruz’s “big city” of Puerto Ayora, takes away business from them. This past summer officials on Santa Cruz Island ordered the Foundation to shut the gift shop. According to the Foundation, that’s a loss of something like $8,000 (US dollars) per week, or as much as $200,000 for the second half of 2014. This Research Station is the facility that breeds Galapagos Tortoises to release back to the island chain, and is essential for ensuring survival of the population of these huge tortoises in the wild. It's also a base for visiting scientists studying the biology and geology of the Galapagos Islands, so hosts a lot of academic scientists from all over the world as part of its mission. Even though the gift shop provides just 10% of the foundation’s revenue, its closure threatens the continuing existence of the facility. Donations to the Foundation are down, salaries aren’t being paid, research projects have been slowed or shut down, and staff members are resigning. A substantial amount of Ecuador’s tourist income comes from the Galapagos Islands, so it is likely the Ecuadorian Government will step in and stabilize the research station’s operations. In the meantime, there’s a lot of drama occurring these days 600 miles west of Guayaquil, in the Pacific Ocean. Are You Looking for Good Books To Read? Try Read Indies. BUY A BOOK, WIN THREE MORE BOOKS !